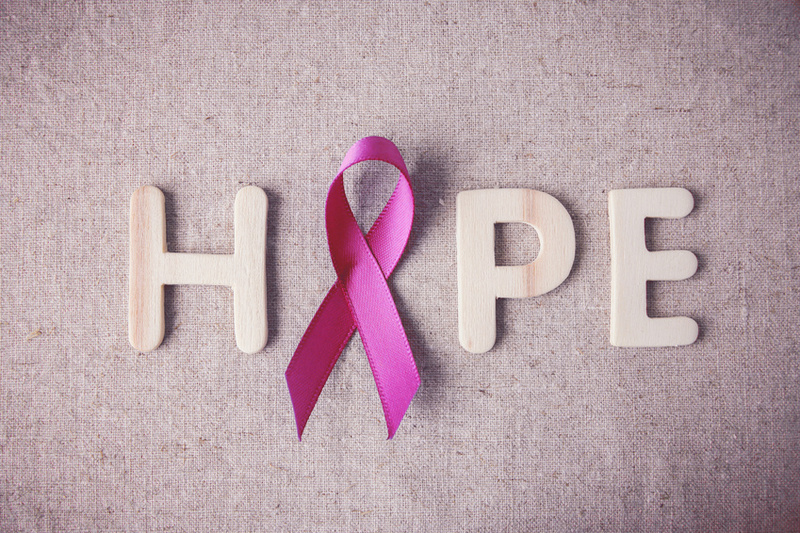 Q. I am 53 and have just been diagnosed with breast cancer. I have heard there is a new test to determine if I need chemotherapy. How does it work and is it available yet? A. A groundbreaking clinical trial funded by the US National Cancer Institute, has confirmed that most women with early-stage breast cancer can avoid chemotherapy due to the introduction of genomic testing, which helps to determine treatment. About 70 per cent of women diagnosed will now be recommended only for surgery, hormone therapy (for example, tamoxifen or aromatase inhibitors to block oestrogen) and radiotherapy. ‘Chemotherapy has serious side effects, which can sometimes be permanent and, in very rare cases, fatal,’ according to Dr. Liz O’Riordan and Professor Trisha Greenhalgh, authors of The Complete Guide to Breast Cancer (Vermilion/£14.99, to be published in September), who have both had chemotherapy as part of breast cancer treatment. ‘Your doctor has to weigh up the benefits – reducing your chance of developing, and possibly dying from, secondary breast cancer – against those risks,’ they explain. years. The results showed no benefit from chemotherapy for 70 per cent of women with the most common type of early stage breast cancer. In the UK, this type of cancer, which is classed as hormone-receptor-positive, HER2-negative and node-negative, affects about 23,000 of the 55,000 women diagnosed each year. Genomics and genetics are related but focus on different information; genetics help predict your risk of cancer while genomics help to determine treatment after diagnosis. Blue light emitted by computers and Iphones is now a concern for skin. ‘As well as disrupting sleep patterns, there’s increasing evidence that blue-violet light, which is on a wavelength close to UV, can damage our skin deep within the cells as well as contributing to signs of ageing,’ says consultant dermatologist Dr. Nick Lowe of the Cranley Clinic, London. That’s where a new product from BareMinerals could help. Complexion Rescue Defense Radiant Tint Protective Moisturizer SPF30, £35 is mineral-based with cacao extract to help defend skin against blue light and a sugar molecule to protect against air pollution. Plus, it’s a natural physical sunscreen. Curaprox’s new Be You range of whitening toothpastes (£17.99 for 90ml tube in six flavours with a matching toothbrush at shop.curaprox.co.uk while stocks last) is a real mood-brightener. It’s in the treat category price-wise, but it promises protection against tooth decay with fluoride and xylitol, plus there’s no Sodium Lauryl Sulphate.